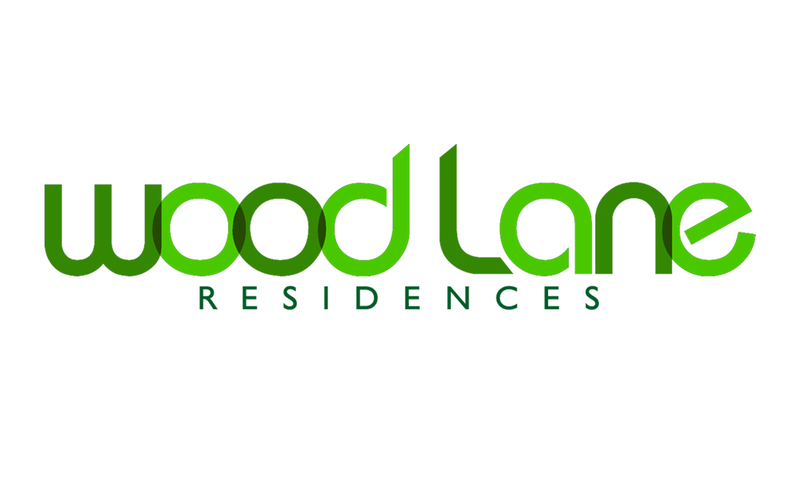 Wood Lane is a beautiful suburban neighborhood designed for the young professional seeking the perfect location to raise a family. Taking inspiration from Eastern culture, each unit was designed to convey contemporary Asian aesthetics, creating a peaceful yet modern haven for young families. This community is close to business centers, providing young families with the opportunity to find the right balance of work, leisure and convenience.